Gislason & Hunter LLP along with Attorneys Loree Nelson and David Nelmark invite you to our new offices for an Open House on Thursday, April 4 from 4:00 – 6:00 pm. 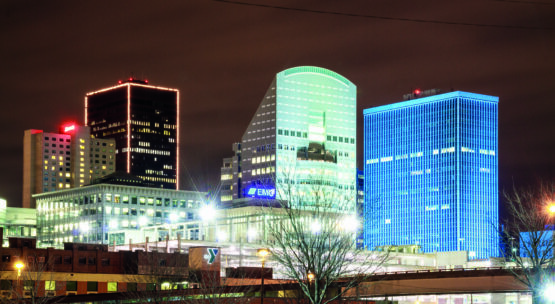 Tour their new office space in the Financial Center in the heart of downtown Des Moines. Appetizers and refreshments provided.